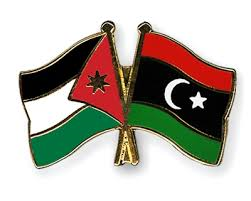 Libyans will be able to obtain a single entry Jordan is cancelling visas for Libyan females and males under 15 and over 50 years old. Jordan has cancelled the need for entry visas for all Libyan female and male citizens under the age of 15 and over the age of 50, according to the eastern-based Libyan state news agency LANA. LANA quoted sources at the Libyan embassy in the Jordanian capital Amman. It will be recalled that Jordan reintroduced visas for Libyans in 2015 following the rise of insecurity and presence of extremists and terrorists in Libya like ISIS.